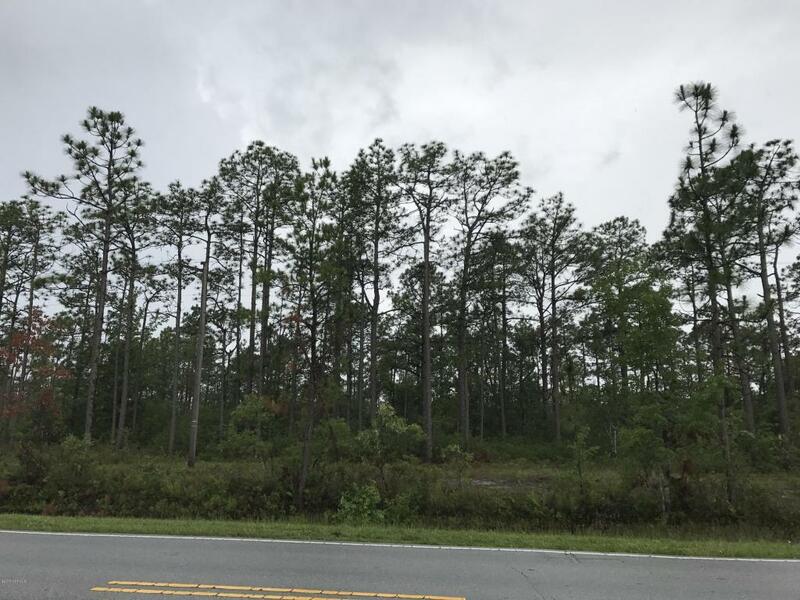 20+ acres of wooded land with BS C-1 zoning allowing for a variety of commercial uses and multifamily residential development. 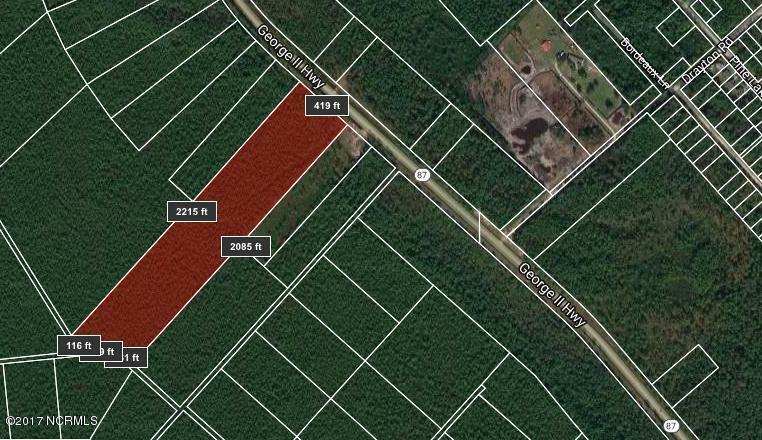 Located less than two miles away from Boiling Spring Lakes' commercial center and less than three miles from the golf course. Sewer available at frontage on SR 87.